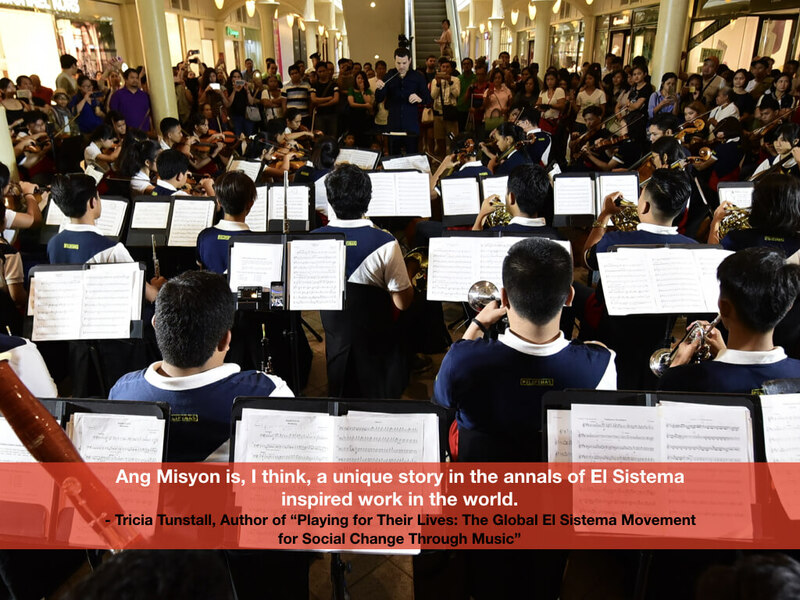 Ang Misyon believes that social change is sparked when the youth is taught orchestral music. 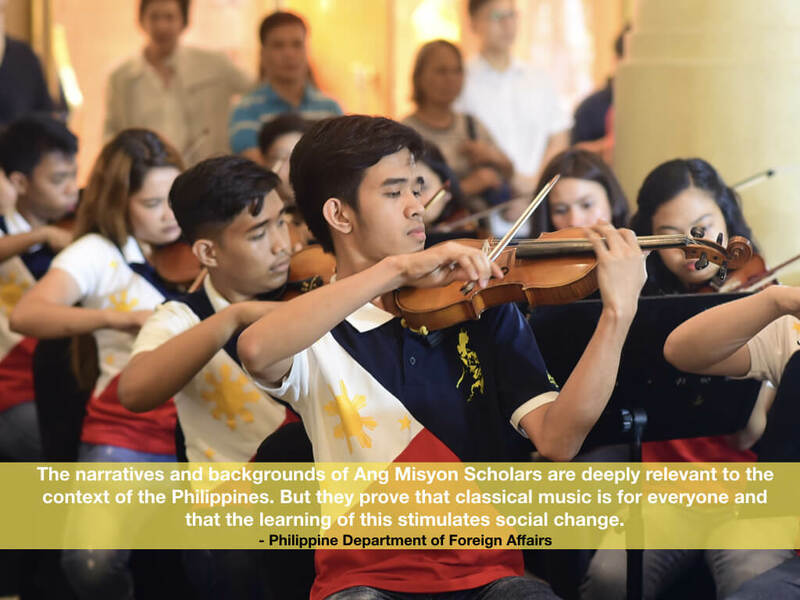 Through its projects, the organization works to enhance the country’s identity by creating alternative career paths in classical music and redeveloping the arts and culture scene of the Philippines. The Orchestra of the Filipino Youth is the main performing arm of Ang Misyon. 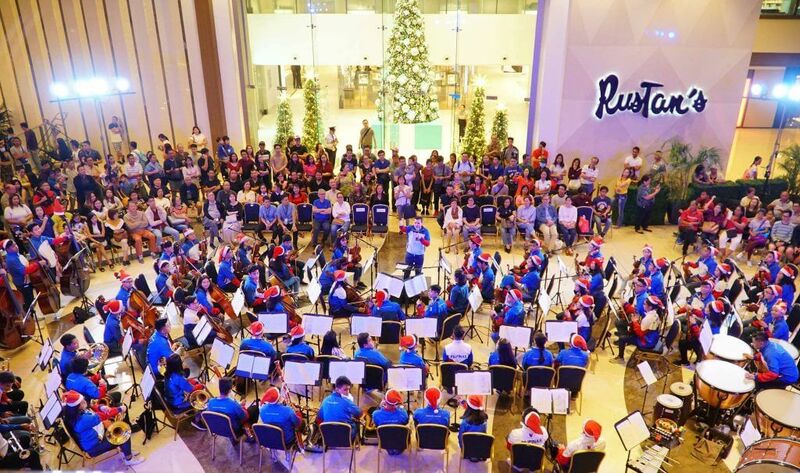 This ensemble of gifted young musicians come from mostly less-privileged families across Luzon and Visayas. Members are hand-picked for their talent, passion, and need. 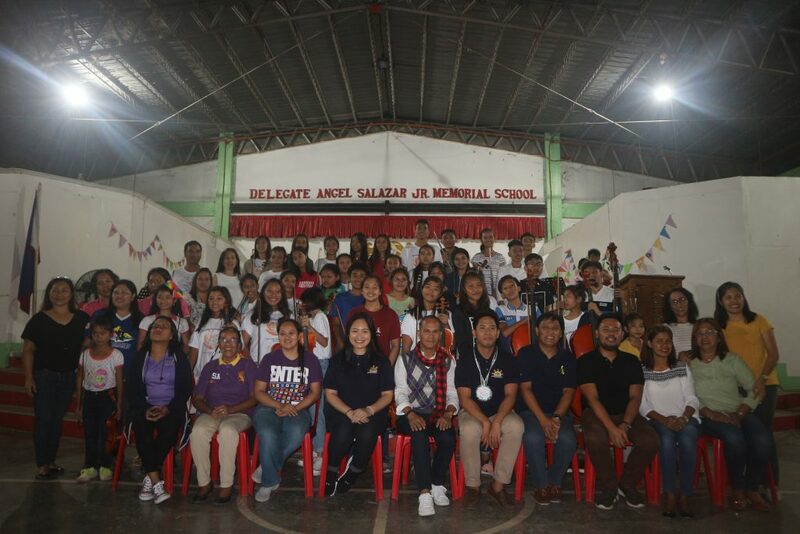 Since its inception in 2012, OFY scholars have rendered numerous performances in various venues in Metro Manila as well as in Isabela, Pampanga, Batangas, Laguna, Cavite, Iloilo and Dumaguete. They have also performed abroad in Malaysia and the United States of America. 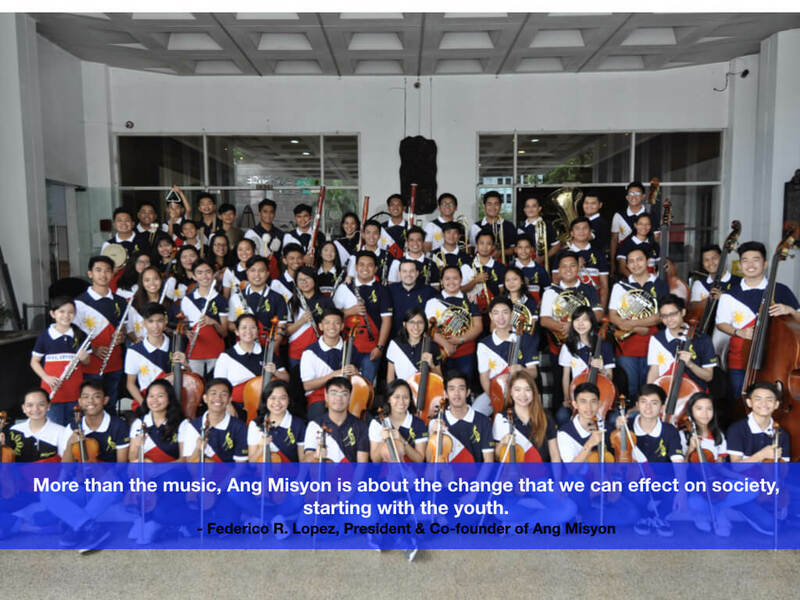 You can support Ang Misyon by engaging the Orchestra of the Filipino Youth for a performance. Learn more at the link below. You can help Ang Misyon fund its programs. Sponsor a scholar, contribute towards funding instruments, or support the mentors.